It is probably more common to use the Arduino module, since it’s easy to use and has many useful features, most notably the pin headers. However, the mini-breakout’s main advantage comes from its size and possible use as a wearable. 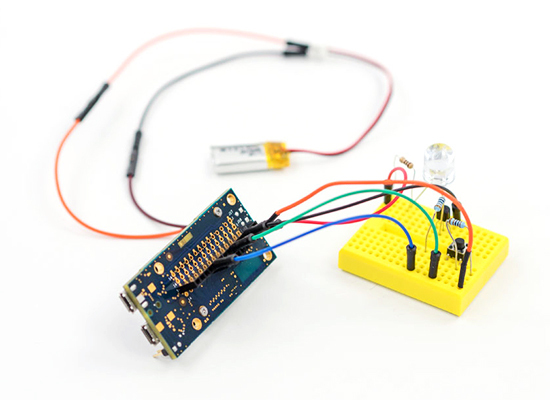 In this tutorial, you’ll get more familiar the mini-breakout board, learn how to use it for basic tasks, and then build a small “blink” example based on this knowledge. Ok, but…What does this have to do with Arduino? 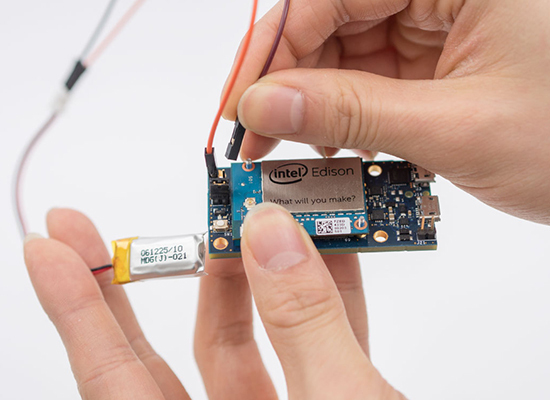 Arduino support on Edison assumes the Intel Edison Arduino Board (as does libmraa), but with some variant adjustments this configuration could work just fine as well (less a few features found on the other board). Would you mind to share how to make an edison sleep and how to wake it up, to conserve the battery? Thanks.